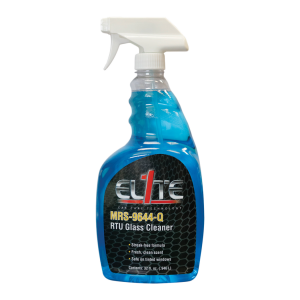 An excellent ready-to-use glass cleaner that is safe on clear and tinted glass. Works great to remove smudges, bugs, dirt, and greasy film. This product won’t streak and is ammonia free. Can also be used on mirrors, headlights and taillights.